GARGANTUA DIGITAL WORKFLOW IS AN OPEN SOLUTION, IN COMPLIANCE WITH THE BPMN STANDARD, WHOSE PROFUSION OF SETTINGS ALLOWS YOU TO EASILY IMPLEMENT COMPLEX PROCESSES, REGARDLESS OF THEIR BUSINESS FIELD. 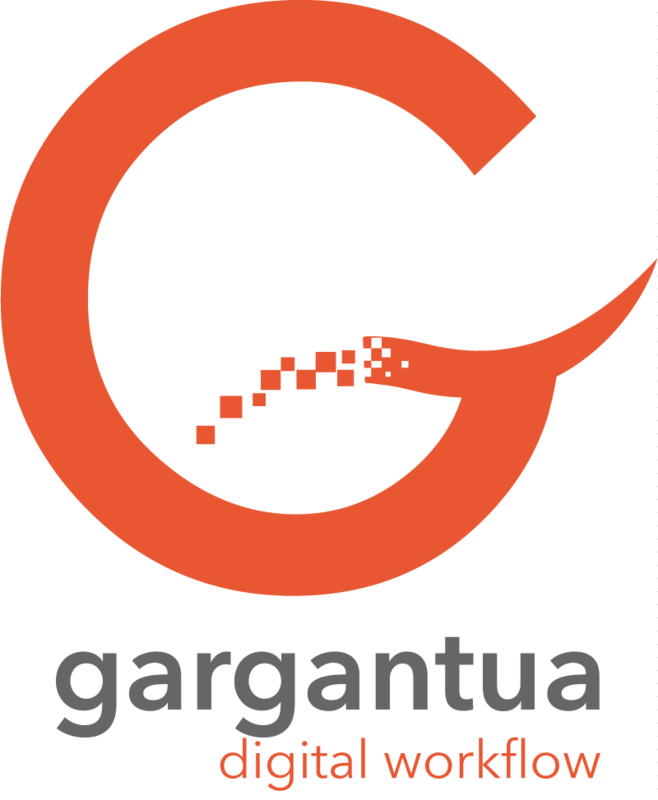 Gargantua Digital Workflow is an answer to the proliferation of information to manage, to their multi-channel scope, and to the number of players involved. Made for automating a whole set of activities, it manages human interactions and data exchanges with your information system, in accordance with Web Services, API and CMIS norms and standards. Moreover, it ensures full security and traceability of all your dematerialized processing chains. Gargantua Digital Workflow includes a full range of features that favor speed of execution and reduction of the time spent in data flow: timestamping, time management in task processing, late tasks notifications, mail notifications, SMS texts sending, annotations, multiple features of delivery, document templates library, contract management, signature book, versioning,… Besides, Gargantua Digital Workflow is naturally interfaced with Gargantua Content Management, increases the spectrum of its functional features. Gargantua Digital Workflow is combined with a powerful management tool that provides live indicators on Workflow activity. It also includes a statistics module in which all the circulating data can be queried for analysis purposes or supply an external decisional system. Validation cycles enable the allocating of a set of operations to various users. Being immediately implemented, these linear workflows can comprise of as many steps as necessary to validate, correct, read, broadcast, version, and give an opinion on the content. Particularly adapted to the ISO 9001 and 14001 certifications norms, those workflow benefit from all the features included in Gargantua Digital Workflow. The process for the management of dematerialized mail, designed in BPMN and very flexible, it includes a whole toolbox so as to be perfectly adapted to your structure. The invoice management process deals with the whole lifecycle of supplier invoices: digitization, automatic storing of the parts, validation, goods for payment, archiving. The HR folders management process is a global solution for the dematerialization of collaborators’ data that combines security and confidentiality, and facilitates their online consultation.